Honda Two Wheelers is giving a tough fight to industry leader Hero Motocorp. The Japanese company will soon launch two new offerings. One of them will be a new automatic scooter, and the other will be a motorcycle. We expect the new scooter to be a mass market model but with some premium touches. 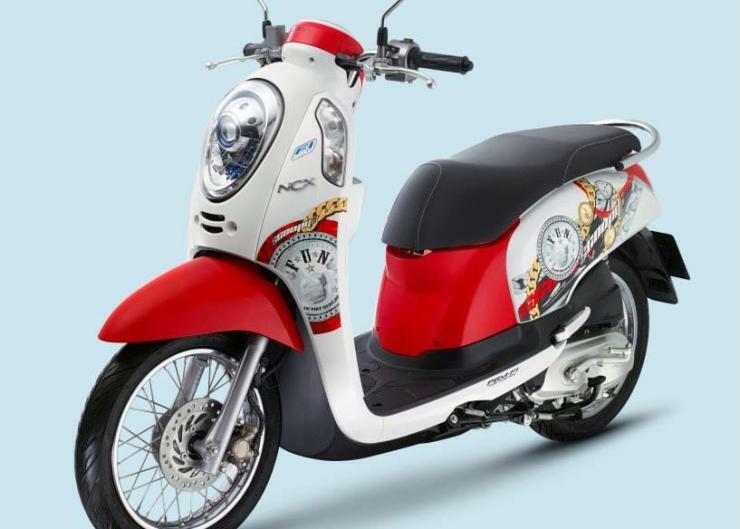 The Scoopy-i is an option that comes to mind as Honda was testing the retro-scooter a few weeks back. The Scoopy-i could be Honda’s Vespa challenger in India, but priced much cheaper, like say the Yamaha Fascino and the TVS Jupiter Classic. The motorcycle that Honda will launch is expected to be a replacement of the CBR twins. 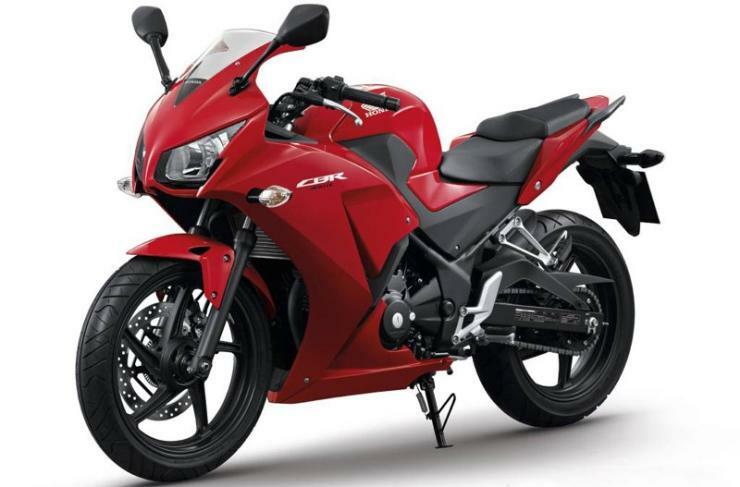 Honda discontinued both the CBR 150R and 250R from India after the BS4 emission norms came into force. The new bike is expected to replace one of these bikes. Some online reports are suggesting that Honda will launch the CBR 300R as the replacement of the CBR 250R. We have to wait for Honda’s official communication on this. We expect both the products to be shown at the Auto Expo of 2018. We are planning to launch two new models- a gearless scooter and a motorcycle. Our Capex for this financial year would be used primarily on the new production line at Karnataka that would enhance annual production capacity by 50,000 units. Some of the Capex would also go into new model line-ups and product upgrades. Our cumulative Capex stands at around Rs 8,000 crore. This fiscal, we are aiming at an export volume of around 300,000 units. We have already exported over 4000 units of Navi. Latin America is our major export market, we are also the number one exporter to Nepal and Sri Lanka. « New Maruti 7 seat MPV spied; All-new 2019 Ertiga?